Whether you get your caffeine fix as a black coffee, as a latte, or as a shot of espresso, I think we can all agree that coffee beans play an essential role in the lives of many. You might drink coffee to kickstart your day, or grab a cup as a pick-me-up in the afternoon, but whenever you drink it, it's doing something good for you. What if you could have your coffee and do good for it's producers too? 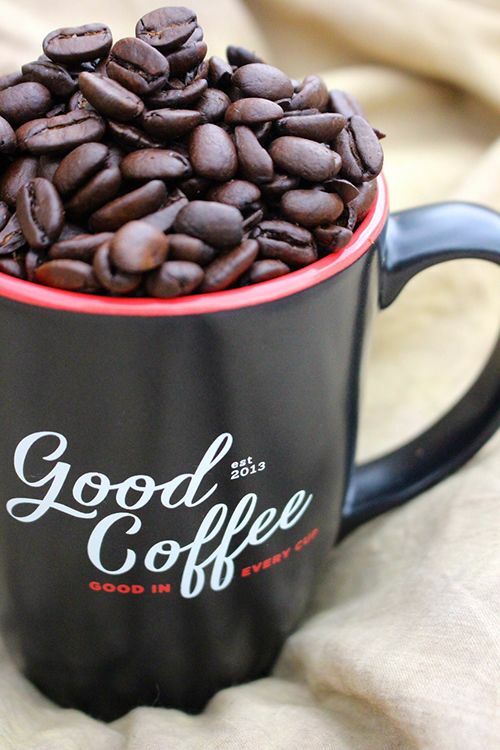 Meet Good Coffee, a Canadian coffee company based out of Edmonton. This local business was born out of a desire to impact the lives of people, yearning to find a meaningful way to connect people with communities in need around the world, in a way that could lead to hope, transformation, and flourishing relationships. 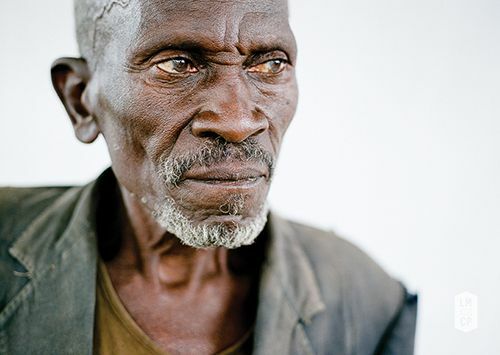 The search for the cause led to Burundi, Africa, which happens to produce some of the best coffee in the world, but is also one of the poorest nations on the planet. Burundi is a small country situated in Central Africa just south of Rwanda. Ranking second poorest in the world, over 90% of the population depends on agriculture to survive, with coffee and tea making up over 90% of the country’s exports. After connecting with Ben Carlson, a coffee hunter, Good Coffee came to the realization that there was potential for Burundi's coffee industry to transform the entire country. The mission is simple: Good Coffee aims to create the perfect cup of ethically sourced coffee with a strong emphasis on the relationships that coffee creates. 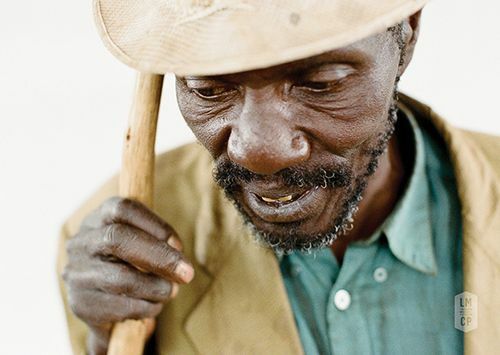 The company sources their beans from Burundi through the Long Miles Coffee Project using a direct trade approach. This method allows for farmers to be paid 20-35% more than they would through fair trade, and actually leads to acquiring higher quality coffee beans. By purchasing a bag of beans from Good Coffee, consumers actively make an impact with every sip. 25% of all profits are reinvested into the communities from which the beans are sourced. This funding can be used to train farmers, provide tools and resources, construct new washing stations, and empower the communities where the beans are grown to improve the quality of life for the farmers and their families. The farming communities can then in turn invest in infrastructure, wells, schools, hospitals, orphan care, and more. By enjoying a cup of Good Coffee, you're helping to address the complex issue of poverty in this African nation. 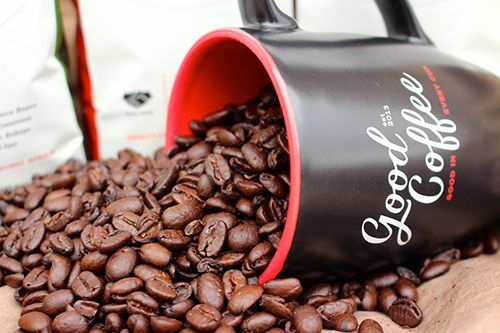 Good Coffee offers single bags of coffee for purchase, or there is the option of purchasing a coffee delivery subscription to be delivered straight to your door (purchase here!). The coffee beans are roasted locally at the Transcend Coffee Roastery on a weekly basis, so you receive only the freshest coffee to your doorstep. If you're not yet ready to take the plunge, some local restaurants have jumped on board to serve Good Coffee. The Sugarbowl has started to serve Good Coffee's single-origin espresso in all their espresso-based drinks, and Block 1912 has bags of beans for retail. If you're in the Beaumont area, Crepe & Shake serves up Good Coffee too. What are you waiting for? Get a bag of beans, brew your daily cup, and feel good knowing that you're giving back and making a difference with every sip of your Good Coffee. *Disclosure: Good Coffee contacted me to discuss their initiatives and try their coffee. An affiliate link is embedded within this post. This post is 100% my opinion, and as always, my priority is to you, the reader, to present an unbiased, thorough review. This is nice :D I need to buy Good Coffee! Good coffee is depends on the quality of beans. Different place grow different type of coffee beans. Arabic coffee beans is the best coffee beans in the world. Oceana coffee club use this coffee beans.